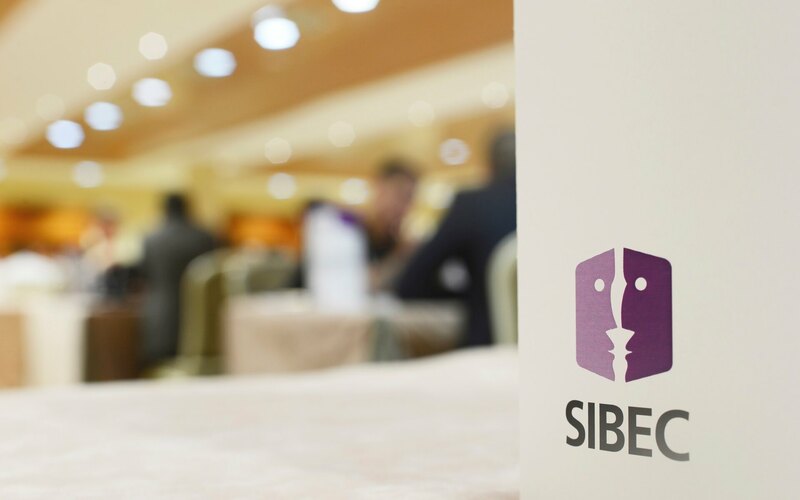 "SIBEC's format gives myself and my colleagues a very concentrated, focused programme of meetings with new or existing customers, renewing old friendships, and networking with customers, fellow suppliers and industry leaders in a relaxed environment. " "Without the event I would not have met so many suppliers and operators over the course of the year and I feel that this will benefit our organisation and myself over the coming weeks, months and even years"
"The panel and audience all seemed to get in the spirit of the event with a good mix of intelligent questions, answers and humour"
"The location and weather were fantastic, we had positive meetings, the team building was great fun and overall it was a very well organised event"
"After 22 formal meetings and several informal meetings we believe that attendance at SIBEC will ensure continued business growth for IQL UK"
"This is far more than just a networking opportunity - to have 20 plus focussed meetings in two days that could take anyone of us six months or more to arrange, was extremely good use of my time"
"It’s the one place to catch up on the newest products and services as well as the `low down’ on expansions, acquisitions and refurbishments. It’s where the serious players go to conduct business"
"I think the concept of SIBEC is great and very productive, as it gives a chance for us operators to see what is going on in the market and actually do business"
"After all these years I thought I had my SIBEC “wings” but oh how wrong I was, with each event I meet more people with great ideas and it is definitely a key part of our annual networking strategy"
"SIBEC is the most important event every year for me. I get to meet friends from all over Europe, there are always some new ideas from suppliers and overall it’s perfectly organised"
"As per usual it was very effective, well organised, fun, and a great experience. 2010 was probably the best SIBEC yet"
"It is still the best value for money event in the leisure industry"
"I would highly recommend this style of event to any supplier looking to maximise their product exposure and for all buyers keen to take care of six months’ worth of structured pre planned meetings in just two days (and nights!). A very worthwhile event, that’s not to be missed."